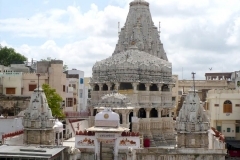 Our company representative will pick you from your desired location in an air-conditioned to leave for a full day tour of Udaipur (Udaipur Full Day Sightseeing Tour). A big Hindu temple built in 1651 by Maharana Jagat Singh and features an Indo-Aryan style of architecture. This three- storied temple is dedicated to Lord Vishnu and comprised of lush halls, painted walls, decorated ceilings and wonderfully carved pillars. 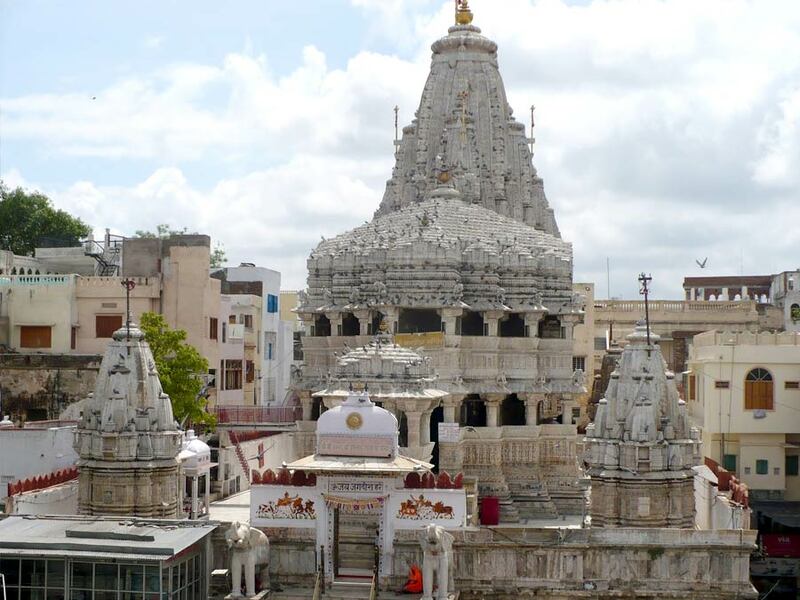 It is located in the heart of Udaipur city and has a black stone image of Lord Vishnu. City Palace is one of the most famous architectural wonders of Udaipur, which overlooks the Lake Pichola. 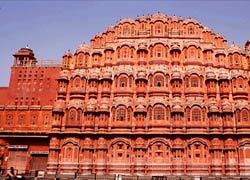 It was constructed over a period of 400 years by several kings, starting by the Maharana Udai Singh. This palace features Mughal & Rajasthani style of architecture and comprised of hanging gardens, corridors, terraces, pavilions and courtyards. 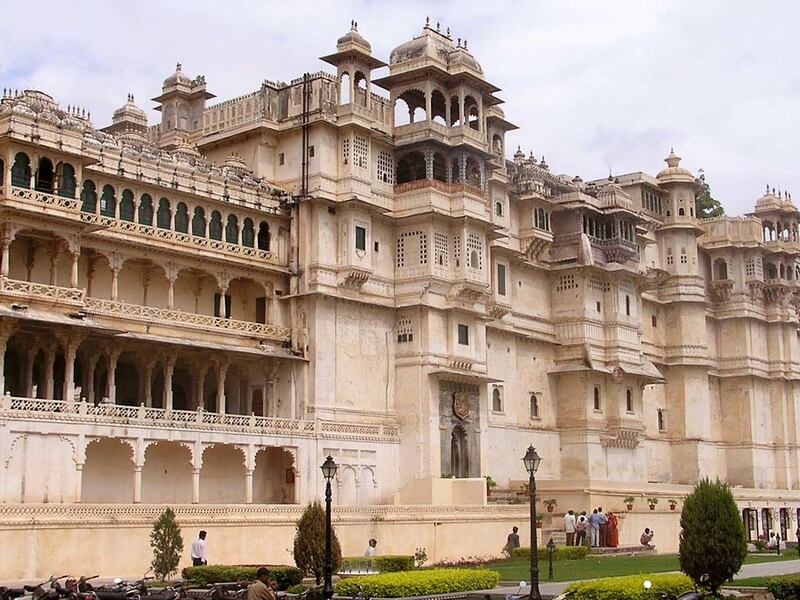 Enjoy the panoramic view of Udaipur city from this palace complex. 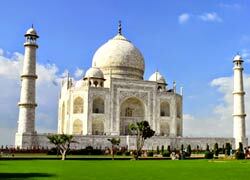 After having your lunch, you will continue your local sightseeing in Udaipur. 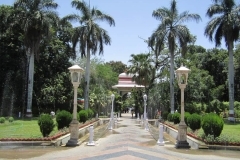 Saheliyon-Ki-Bari is a famous garden in Udaipur that has marble elephants, a lotus pool, kiosks and fountains. 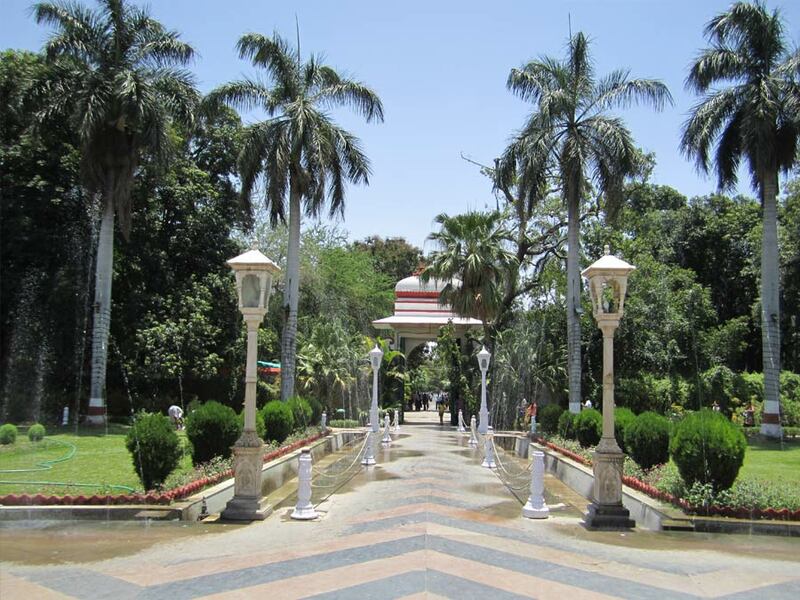 This garden is also called as “Courtyard of the Maidens” and was built by Maharana Sangram Singh in the 18th century for a group of 48 maids who accompanied the queen in her marriage. 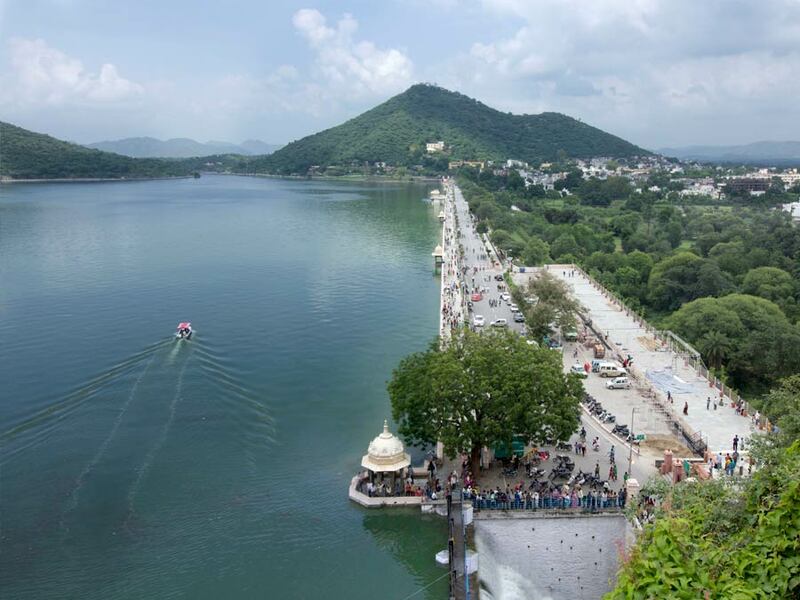 Fateh Sagar Lake is an artificial lake in Udaipur that was built in 1678 by Maharana Jai Singh. This pear-shaped lake is a perfect spot to enjoy boating and encircled by Aravalli hills from three sides. This lake also has three small lakes, which can be reached by a boat ride. 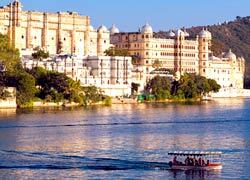 After visiting all the aforesaid tourist attractions in Udaipur, you will be dropped at your hotel.